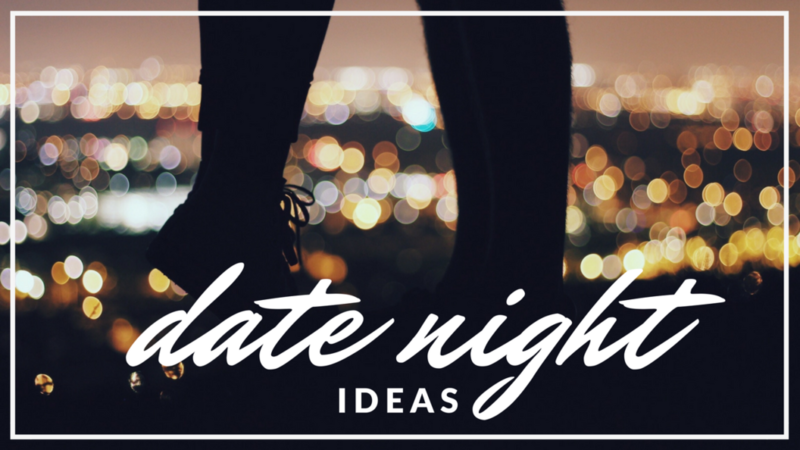 Valentine’s Day is over, but date nights aren’t. 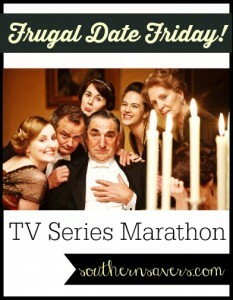 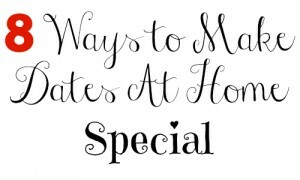 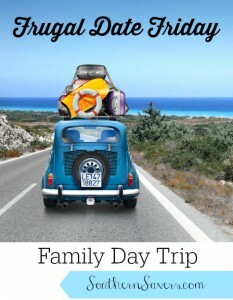 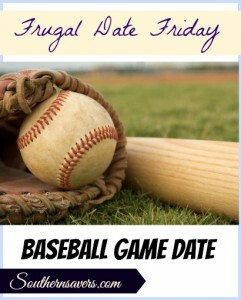 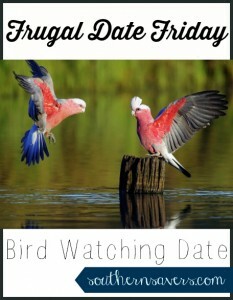 I’ve rounded up a few frugal date nights for you to experience that won’t break the bank. 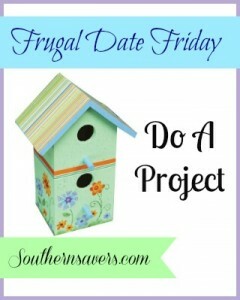 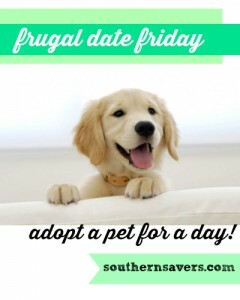 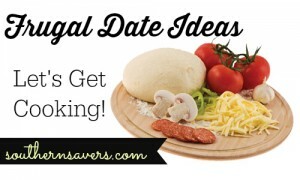 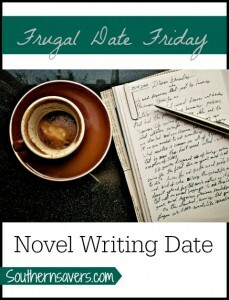 See more frugal date ideas.